Two Oakland groups will use funding from a city grant program to spruce up the neighborhood. The Love Your [Resilient] Block program, founded in 2011, gives grants to nonprofits in the city that are working on resilience-building projects throughout the city. Resilience, in relation to urban planning, focuses on improving an area for future generations through volunteering and beautification projects. According to Georgia Petropoulos, executive director of the Oakland Business Improvement District, a Pittsburgh development agency, volunteers will beautify a strip of Forbes Avenue by planting flowers in sidewalk planters and cleaning up trash and litter through the spring and summer. She also said there is potential for OBID to pursue an additional project, but didn’t disclose what that project would be. 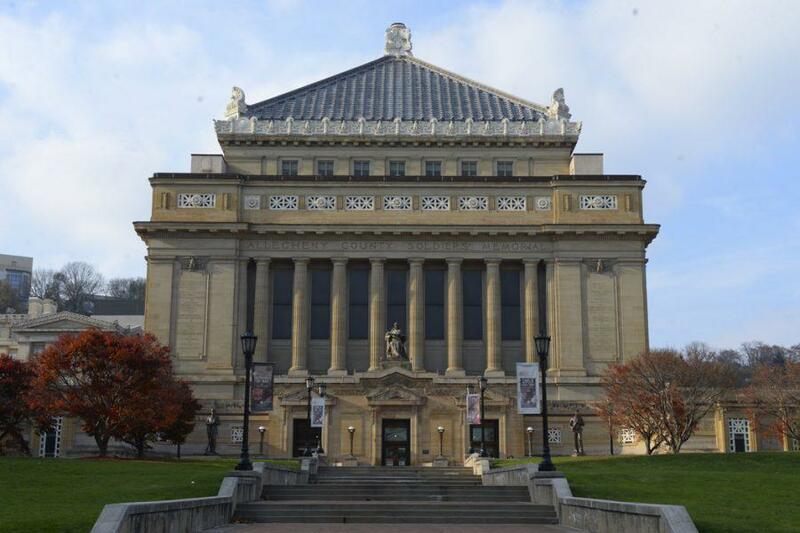 At Soldiers and Sailors Memorial Hall, volunteers will use the grant money to clean up, seed and mulch the front lawn. They will also plant flowers, prune shrubs and hedges and clear out overgrowth from the past year. Each organization will receive a $1,500 grant to improve a block or area of their choosing. The 31 chosen organizations will use the money to purchase tools and supplies necessary to implement their desired projects. The city will give an additional $3,000 to the organization that carries out the most successful block transformation, which will be announced Sept. 15. Project implementation runs from March 1 to Aug. 31. At the National Aviary in Allegheny Center, volunteers will design and install educational signage on a fence facing the Condor Court. At Lawrenceville United, a nonprofit dedicated to improving life for Lawrenceville residents, volunteers will educate elementary students on environmental concepts during a one-day event. The Love Your [Resilient] Block program, the city of Pittsburgh, Peoples Natural Gas Company and Cities of Service — a coalition of mayors that Mayor Michael Bloomberg founded in 2009 — are jointly awarding the grants.